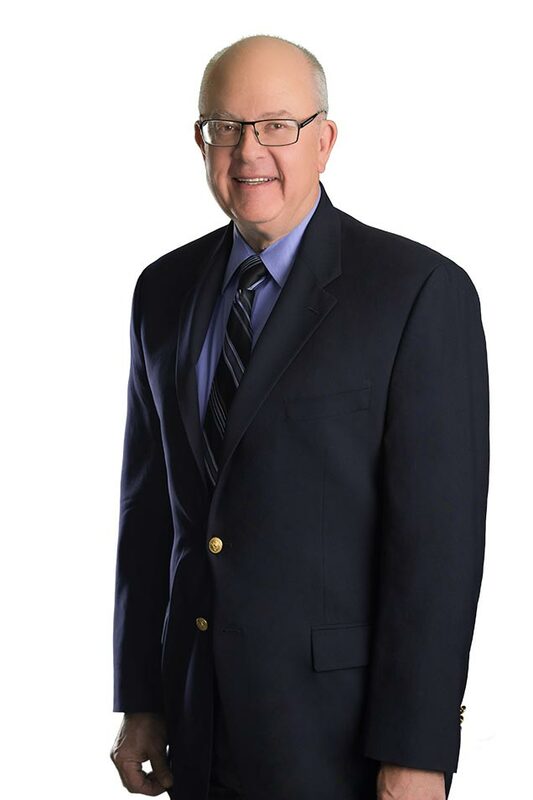 Mr. Bradshaw practices in the litigation, construction law, and employment groups of the firm. He has been elected by his peers to the Nevada State Bar’s board of governors since 2002. He served as a board member and chairman of the Northern Nevada Disciplinary Panel for nine years. Before joining the firm in Reno in 1982, he served a judicial clerkship in the Second Judicial District Court of the State of Nevada. Born and raised in Reno, Mr. Bradshaw is a fifth-generation Nevadan. He launched the firm’s Las Vegas office in 1986 and was the Las Vegas managing partner until 1992, when he returned to Reno to raise his family. In addition to his career as an attorney, Mr. Bradshaw dedicated more than 24 years of service to the United States Air Force and the Nevada Air National Guard. He retired in 1995 as a Lieutenant Colonel. Mr. Bradshaw is the recipient of the Distinguished Flying Cross and Air Medals for service during Operation Desert Storm. He is a member of the Veterans of Foreign Wars, the Air National Guard Retirees Association, and the National Security Forum. Mr. Bradshaw is experienced in representing business clients in Nevada and California’s state and federal courts and government agencies. 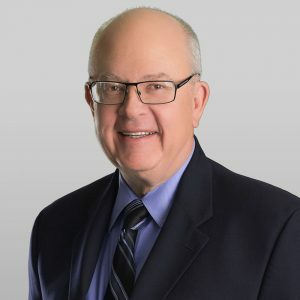 He has represented clients in the insurance, banking, construction, hotel and gaming, real estate, marketing, mining, electronics, and manufacturing industries. His practice includes all aspects of litigation, along with conflict resolution and risk management. In addition to traditional tort and commercial litigation, Mr. Bradshaw has experience in litigation involving insurance law, intellectual property, unfair trade practices, restrictive covenants, fraudulent transfers, and breach of fiduciary duties. J.M. Keckler Medical Company, Inc.